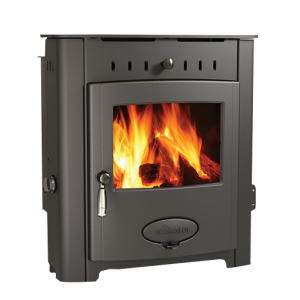 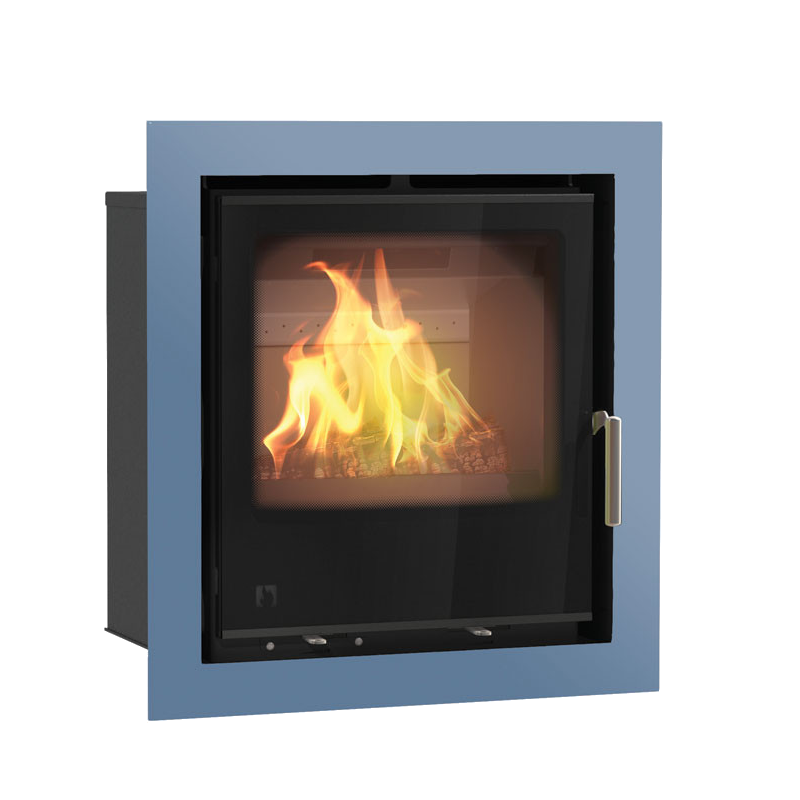 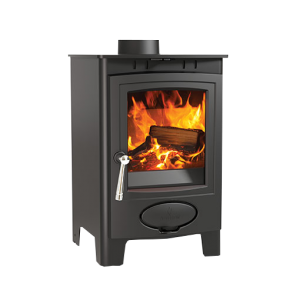 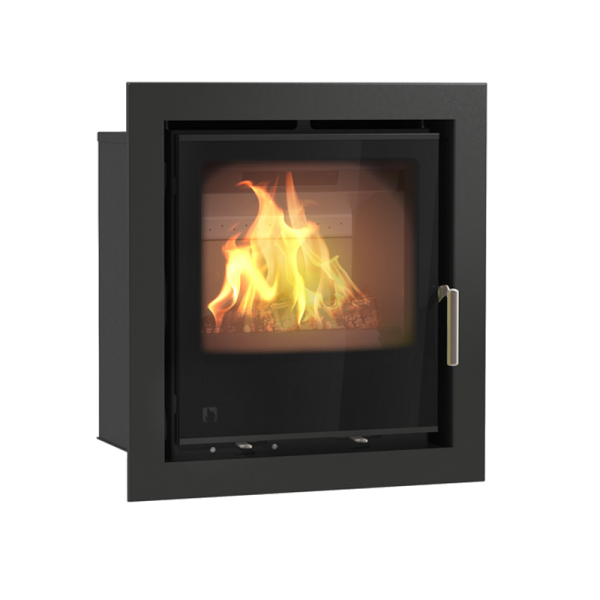 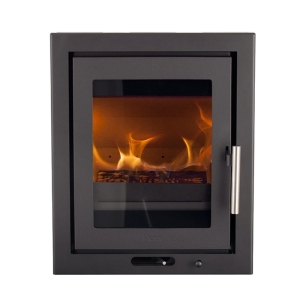 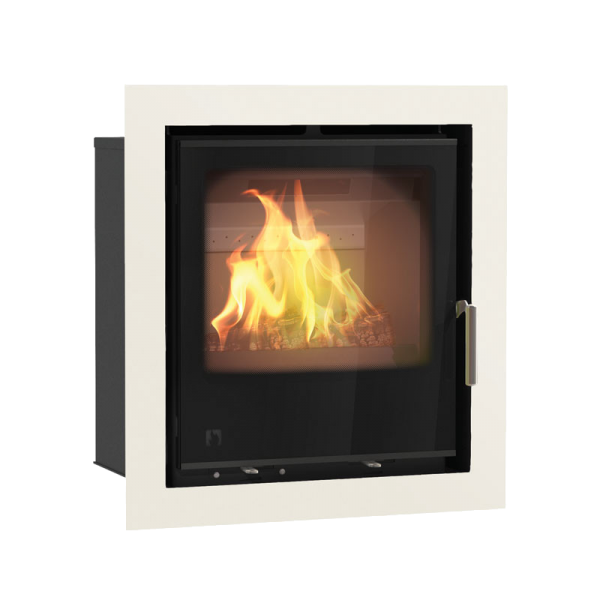 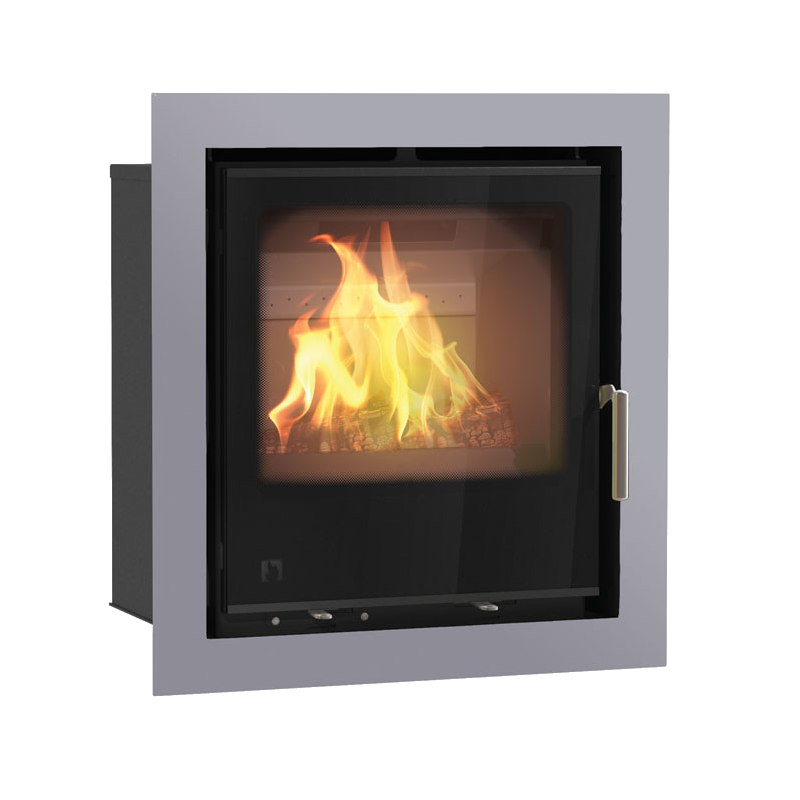 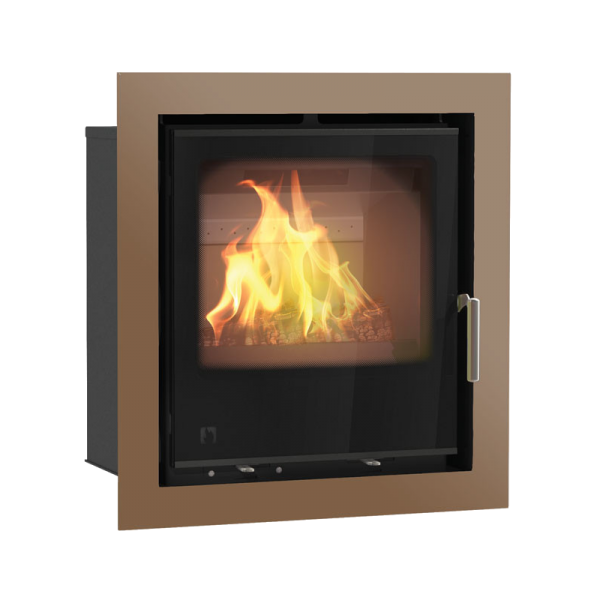 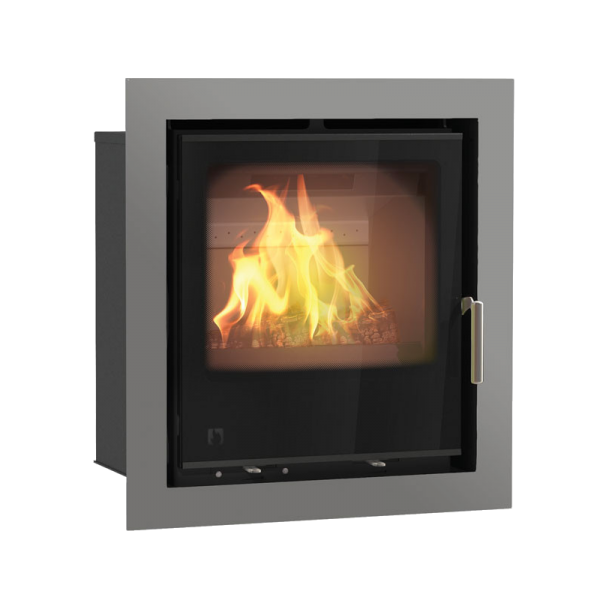 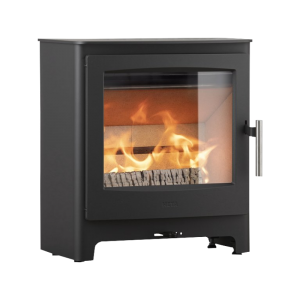 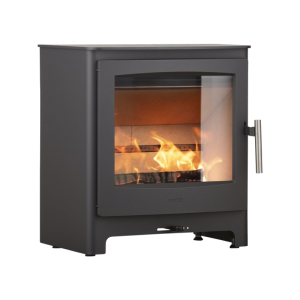 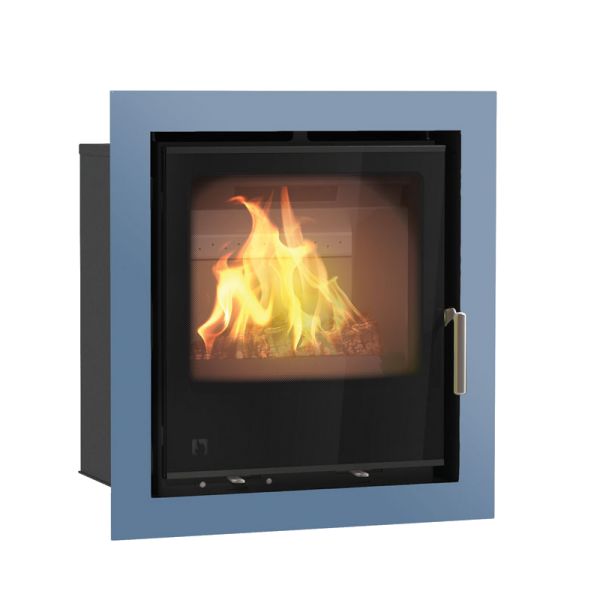 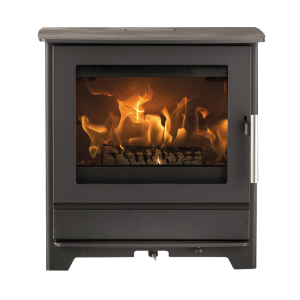 The Arada i500 cassette stove is the next size up from the i400 range. 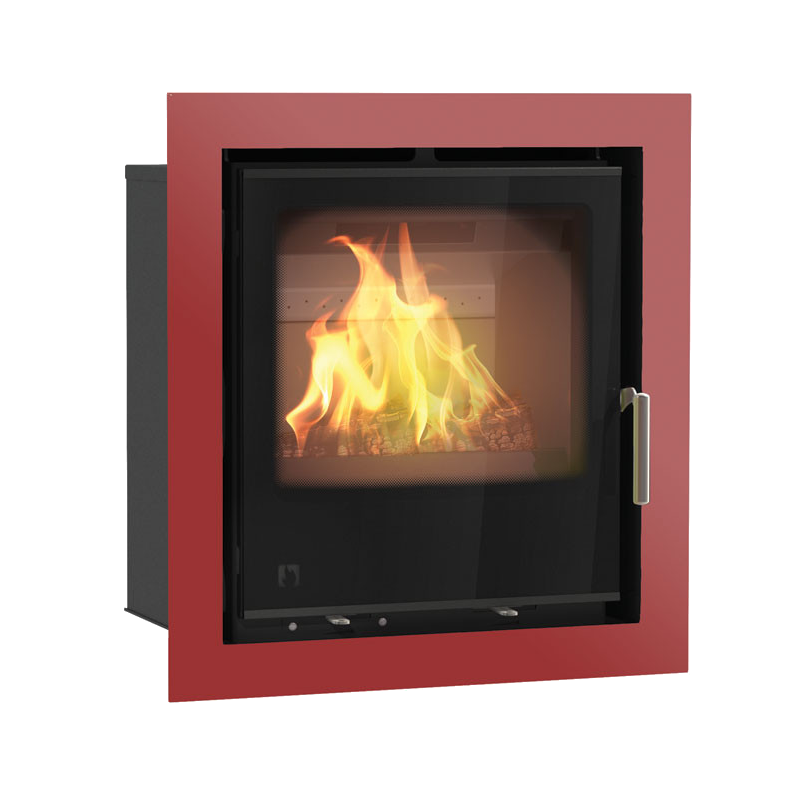 The Door fronts and outer frames are also available in a choice of colours. 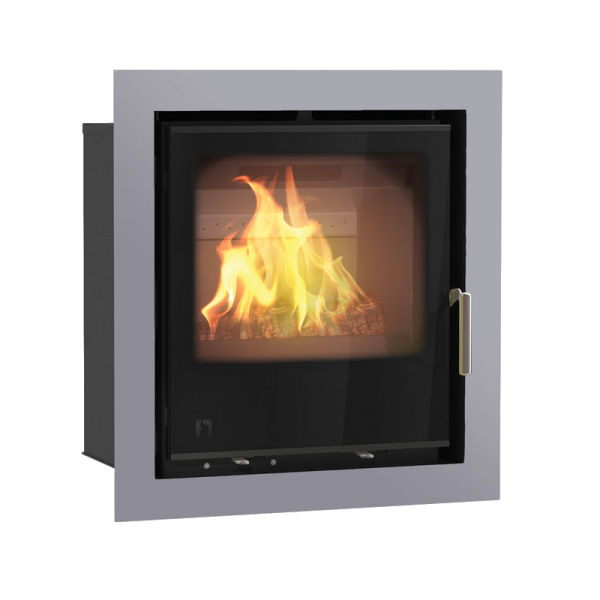 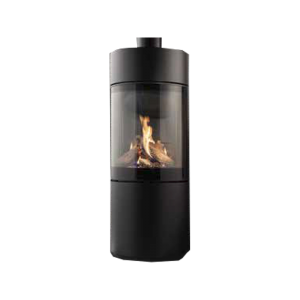 Which only adds to making the i series a popular contemporary choice, that fits perfectly into any home.